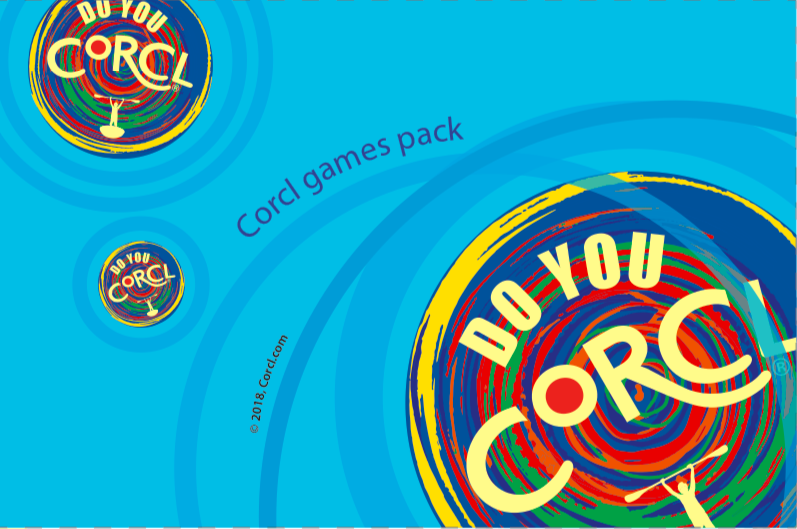 Click here and order laminated CORCL games cards. Click here if you want to download and print games for free. 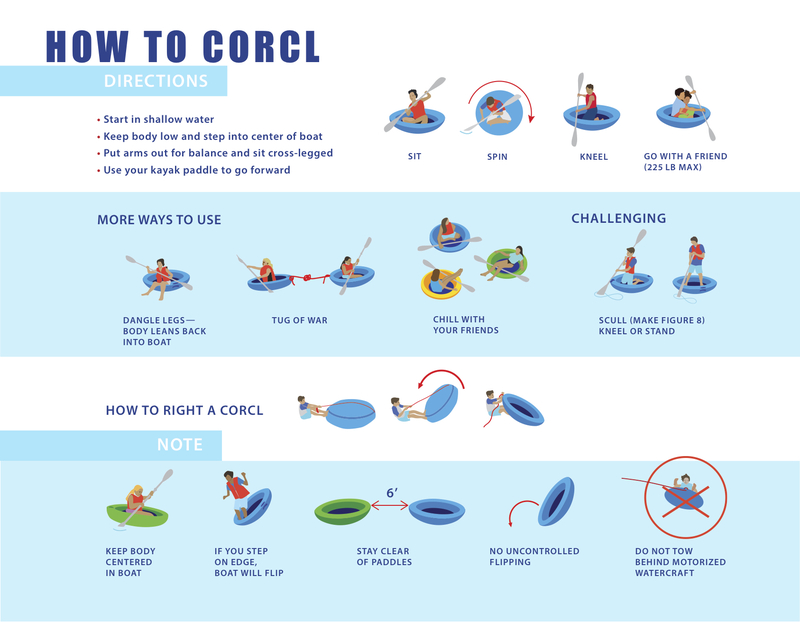 Click here and order laminated CORCL games cards for your waterfront. 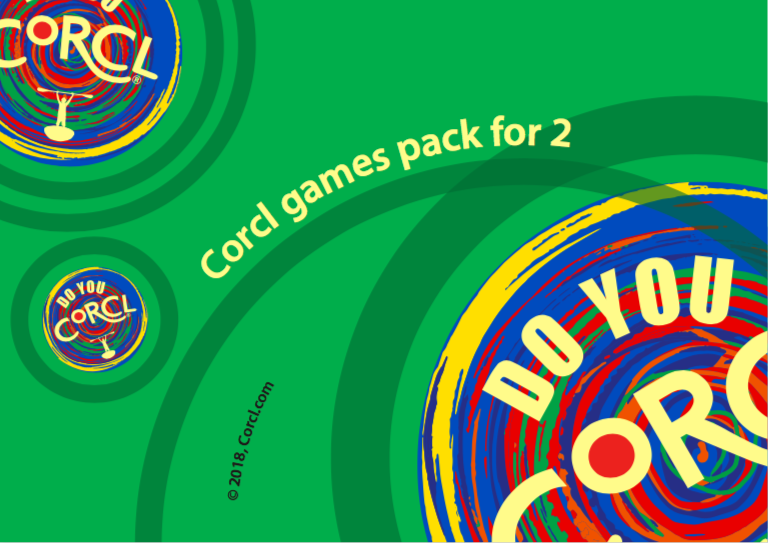 Click here if you want to download and print the games yourself for free.